ICI Homes has named Kirk Malone division manager for the company’s Tampa operation. 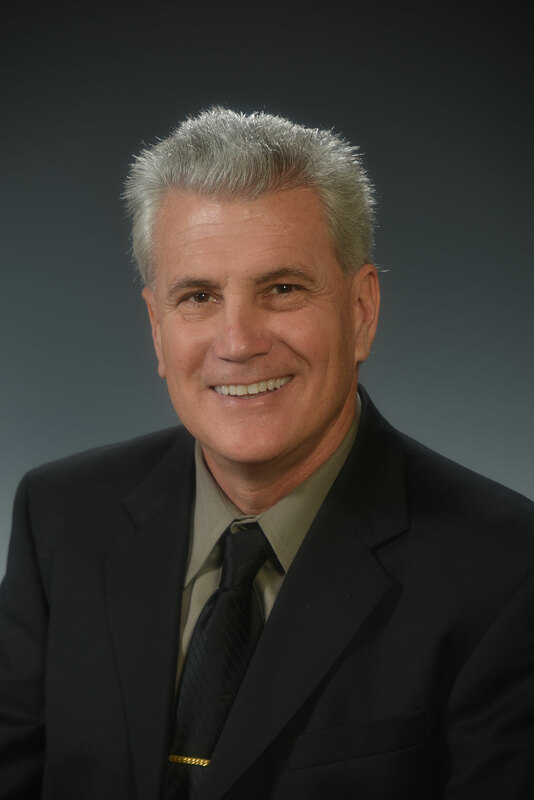 Malone has held various leadership roles throughout his more than 30 years of industry experience, including 22 years with Mercedes Homes where he acted as division president for the Tampa area for eight years. Kirk has also been influential in orchestrating numerous professional groups, including ARA Build America and the Florida Alliance of Safe Housing. Malone will have oversight of ICI Homes’ Tampa communities including Tampa’s FishHawk Ranch community where ICI Homes will soon begin building an elite enclave of single-family homes. “ICI Homes is consistently recognized for its outstanding products and I am happy to be working with such a reputable and well-known organization,” said Malone.